Janitorial Services - Professional Management Enterprises Inc.
Professional Management Enterprises makes it possible for customers to realize their expectation for high-quality janitorial services, equipment, and supplies in both Corporate and Military settings, Airports, Hospitals, State and Federal Government. Columbia, Guam and Puerto Rico. 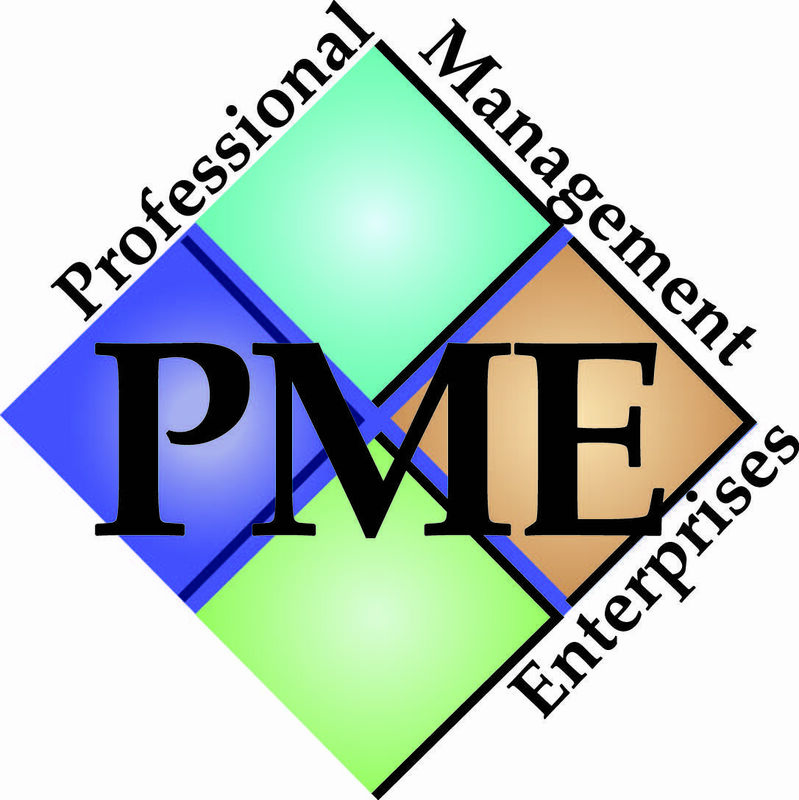 • Professional Management Enterprises (PME) will exceed your service and quality expectations by leveraging our team’s combined strengths. • Professional Management Enterprises (PME) service commitment to our customers has driven our growth and success. 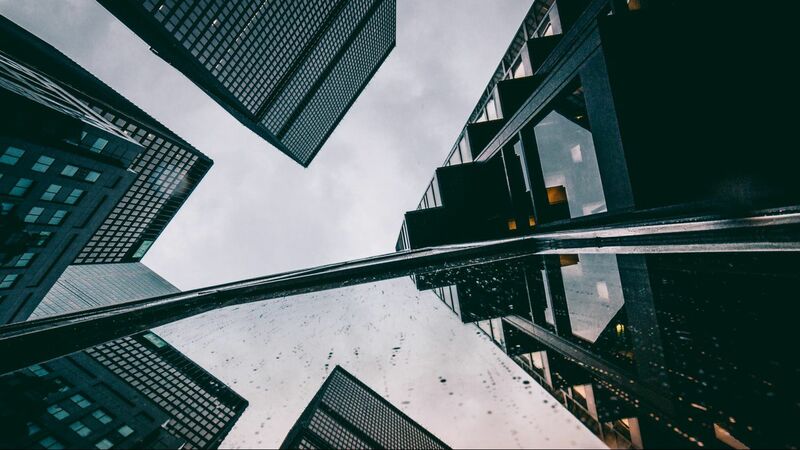 • Professional Management Enterprises (PME) strong corporate financial capacity ensures successful project implementation and execution. ***We follow the cleaning standards set by The Institute of Inspection, Cleaning and Restoration Certification. BSR-IICRC-S100. BSR-IICRC-S220. BSR-IICRC- S300, Order Control Certified, Upholstery Certified, Carpet Repair and Installation Certified, Color Repair Certified, Water Restoration Certified, Stripe and Wax Certified, Journeyman Textile Cleaner Certified, Journeyman Water Restoration.